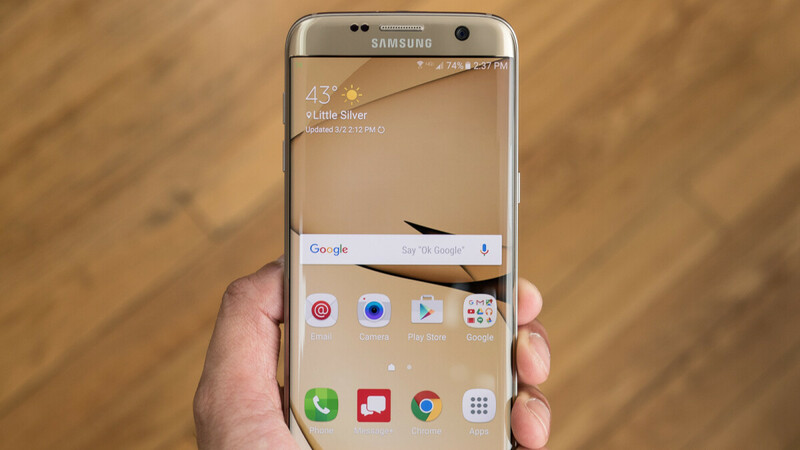 A new update has started rolling out for Samsung Galaxy S7 and S7 edge owners that purchased their device from AT&T. With a file size of about 46MB, the software upgrade should bump the version of the S7 to G930AUCS4BQL1. Meanwhile, the S7 edge gets G935AUCS4BQL1. After installation, users will be safeguarded from a dangerous security vulnerability. The update includes a fix for the BlueBorne exploit and the Android Security patch for the month of December. There might be additional features on board, but at the time of writing, AT&T's support page hasn't been updated to reflect the new changes. If you've noticed anything new after patching, please comment and let us know.